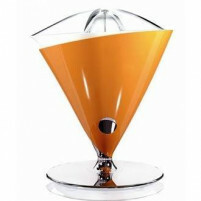 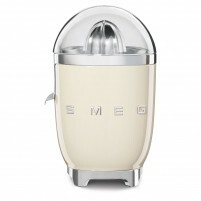 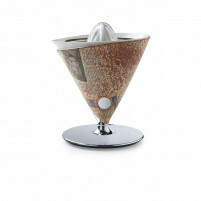 The Bugatti Vita Electronic Juicer is a must-have for the health conscious person. 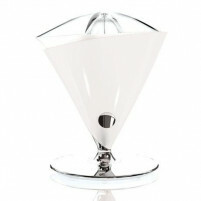 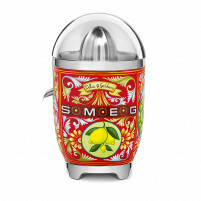 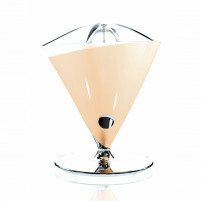 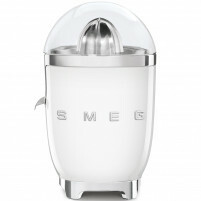 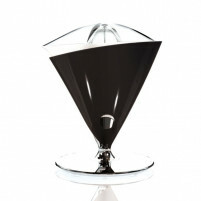 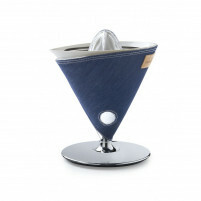 The Vita Juicer is ergonomically designed in the utmost style for which Italian design is renowned. 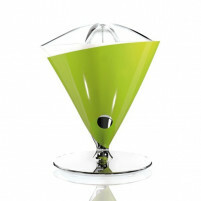 The design of the Vita Juicer is innovative and functional. 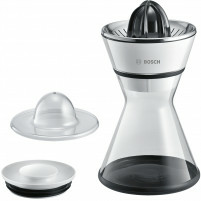 It has a stand which effects ease of pouring. 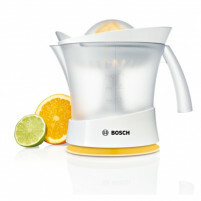 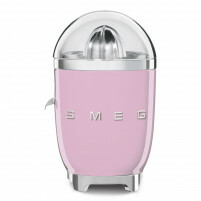 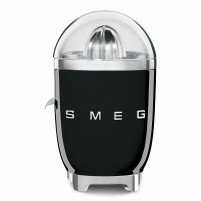 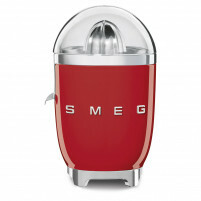 It is light weight and very simple to clean with an electronic one-touch function. 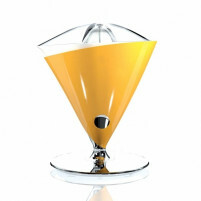 Choose your Bugatti Vita Juicer from a range of superb colours - stylish chrome, elegant black, pistachio green, cardinal red, funky fuschia, café au lait, sunny yellow and outrageous orange. 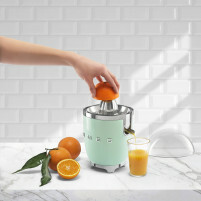 Buy one of these juicers from our Bugatti range in our ONLINE SHOP and enjoy fresh orange juice provided by this stylish juicer every morning. 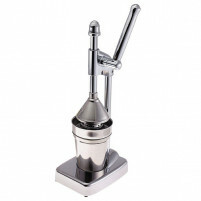 Our prices and top quality range of products will guarantee your continued satisfaction.